After upgrading to the Windows 10 Creator update, the mouse not working bug has been reported by many Windows 10 users. 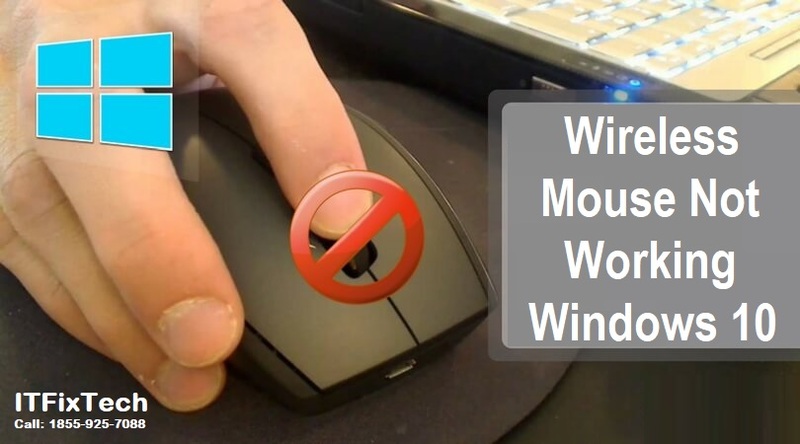 If you could utilize the mouse properly before but suddenly fall into mouse not working issue after Windows 10 Creators Update, such as the mouse unable to clicking anything in Microsoft Edge, Arc Touch Bluetooth Mouse not working, no mouse cursor etc., here are several workable solutions for troubleshooting Windows 10 Creators Update mouse lagging, stuttering or not working errors. Before you go through below mouse no responding troubleshooters for Windows Creators Update, it is recommended to check your hardware and devices first: Turn off your computer -> Swap the mouse into a different port -> Remove the battery and then put it back (from a laptop in one case) / Unplug the desktop -> Restart your PC. If those steps performed, while the mouse cursor still freezes, try the following tweaks. NOTE: You should use remote control feature to proceed with the following method. On your keyboard, press the Windows key and X at the same time, then click Device Manager. Un-tick the box for Show compatible hardware. Select one of the devices listed. Click Next to continue. When you restart, go through the process again. When you reach the following window, tick the box for Show compatible hardware. Then select the right driver for you. Click Next to continue. When the install finishes, update your wireless mouse driver via Device Manager. Then restart your computer. See the problem is resolved, if not then follow the next method to fix wireless mouse not working properly on Windows 10. Connect your mouse receiver to a different port. If possible, try the USB port at the back of the computer, since they typically have more power available. Replace the battery. Please make sure that you have inserted both the required batteries into the wireless mouse correctly. Reestablish wireless connection. Leave your system running. Then unplug your USB wireless receiver, wait for about 10 seconds, then plug the USB wireless receiver back in. Try on a different computer. If the same problem happens on a second computer, then your wireless mouse might be defective. In that case, you might want to contact the manufacturer of your wireless mouse for more suggestions. On your keyboard, press the Windows key and X at them same time, then click Power Option. Un-tick the box for Turn on fast startup (recommended). Click Save changes to save and exit. Restart your computer. All drivers will be initialized on startup now. So the time needed to start your computer might be longer.